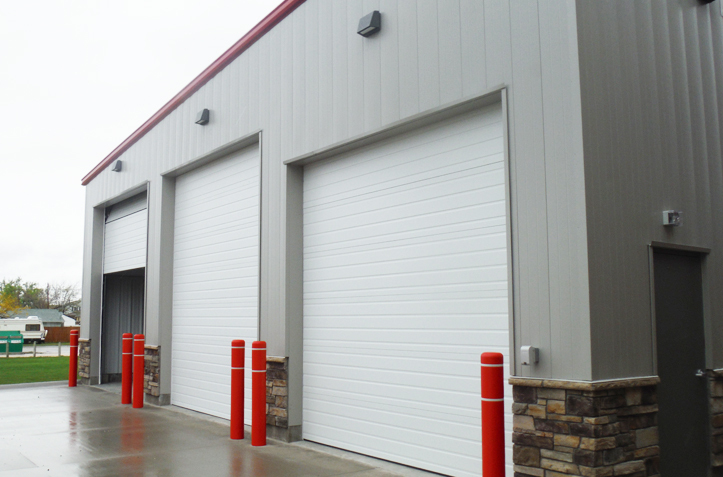 WLC led a team of architectural and engineering professionals including Amundsen Associates, to provide the design and contract administration for a pre-engineered steel building to house fire equipment for the Town of Evansville. Design included all civil, geotechnical, architectural, structural, electrical and mechanical components of the new building. WLC and its team also administered the contract between the Town of Evansville and the building contractor and provided all surveying, testing, and observation to ensure the project was completed in accordance with the plans and specifications. The team provided all necessary components of the project while working seamlessly with the Town of Evansville staff and fire chief. 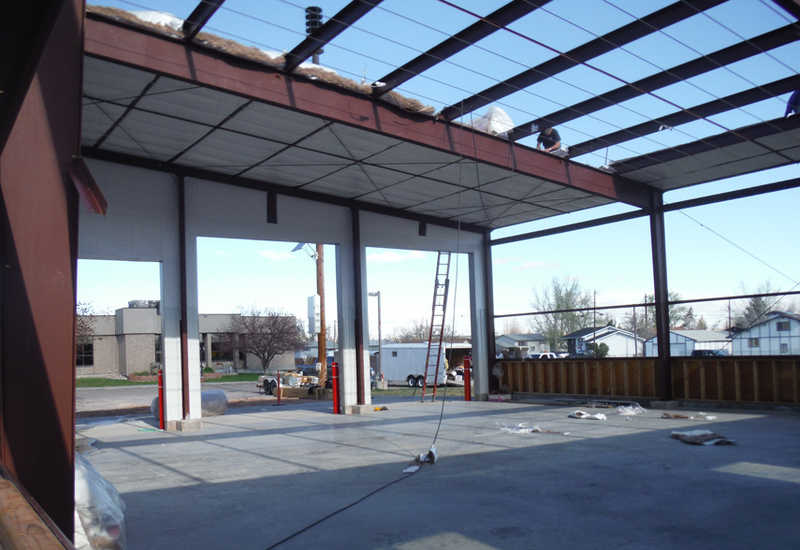 The project required coordination with the fire chief and the Town Hall to limit conflicts with existing operations at the Town Hall and the existing Fire Station, as construction was occurring adjacent to each building.